Alejandro Mendieta was honored at the 2017 Hispanic Heritage Awards by the Boys Scouts of America. 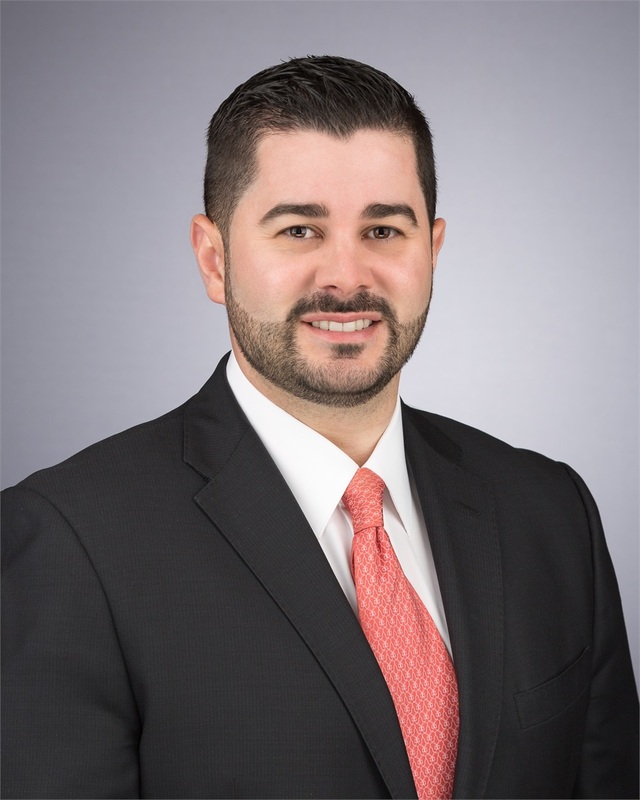 Alejandro is a Managing Director at Coastal Wealth, a member of the MassMutual Financial Group. The Hispanic Heritage Awards coincides with Hispanic Heritage Month. Its purpose is to recognize respected Hispanic community leaders and organizations that exemplify the values of Scouting through their service and support of our community. This year's event took place on Thursday, November 9th at The Club of Knights. He is a pillar of the community and is constantly giving back. He was most recently recognized by the Leukemia & Lymphoma Society as Man of the Year. In addition to Alejandro Mendieta, they honored Luis G Chiappy from AXA Advisors, Claudia Puig from Univision, and Thelma Gibson from Theodore R Gibson Memorial Fund.